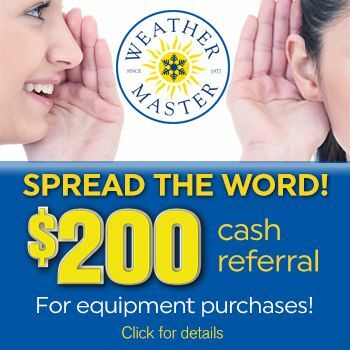 Thank you for your interest in obtaining a position with Weather Master Heating & Air. The following is a simple inquiry form to see if it is in your interest to take the time to come in and fill out our normal employment application and potentially interview for possible employment. All information submitted will be held in strict confidence. No phone calls will be made to your current or past employers without first talking to you. Weather Master Heating & Air is a drug-free workplace and will conduct a background check on all employee prospects before hiring.